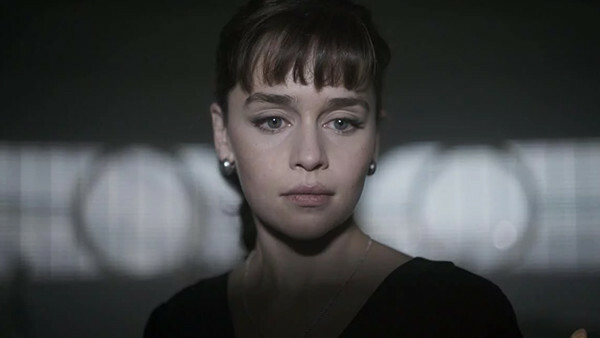 Given that just about everybody expected Han Solo's (Alden Ehrenreich) childhood pal Qi'ra (Emilia Clarke) to sacrifice herself to save Han at the end of the movie - conveniently writing her out of Han's subsequent adventures - it was hugely surprising to see her arc take her to an altogether more interesting place. 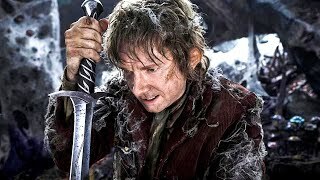 At the end of the film, Qi'ra kills her boss Dryden Vos (Paul Bettany) and assumes his place in the Crimson Dawn organisation, answering to Darth Maul (Ray Park) and heading to Dathomir to meet him. Considering how predictable Qi'ra's through-line seemed on paper, it was a pleasant surprise to see the character branch off in a totally different direction, and Clarke actually did solid work in the role, too. Shame we'll probably never see this followed up on, though, due to Solo tanking at the box office.